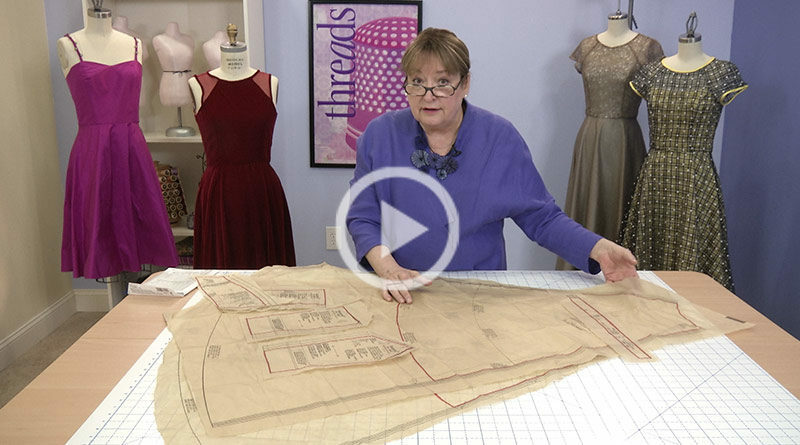 Watch to learn how to choose and read a pattern, and adjust a muslin. 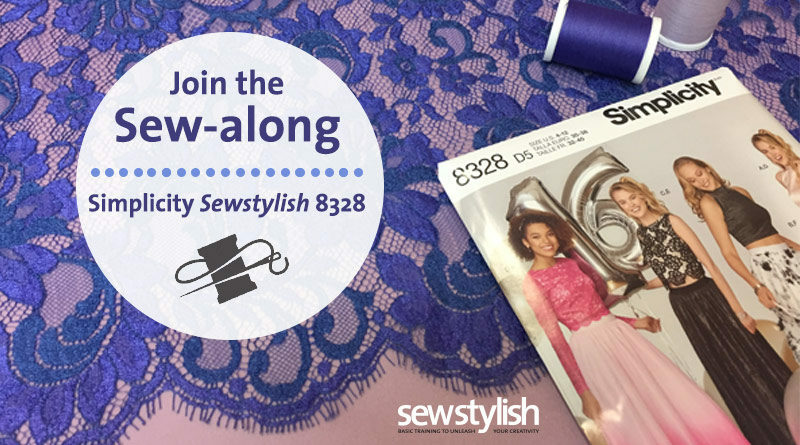 Take a 360-degree view of the ensembles that were made using Simplicity SewStylish 8328. Build your confidence and get fabulous results with our free sew-along. Get Your Copy of Pattern 8328 Today! 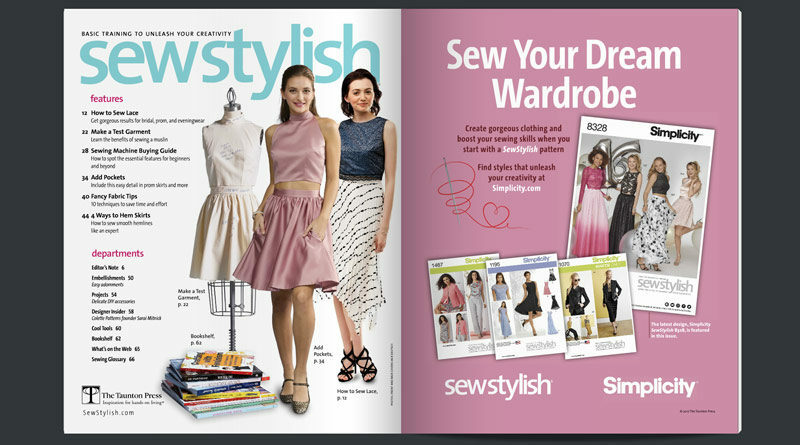 Simplicity SewStylish 8328 is a new sewing pattern inspired by spring runway trends from top designers. With this pattern, beginner and intermediate sewers can create amazing on-trend tops, skirts, and prom and evening looks. Pattern 8328 features two skirt lengths and offers sleeveless and long-sleeve top options. 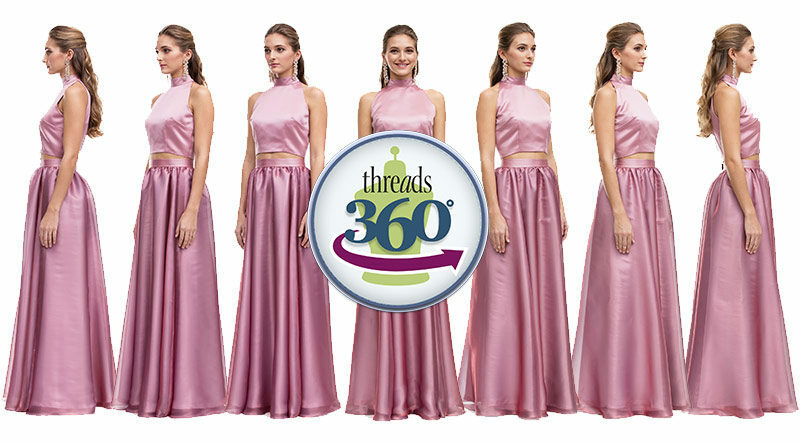 Create amazing on-trend tops, skirts, and prom and evening looks. Find even more sewing techniques, tips and videos on our SewStylish blog.